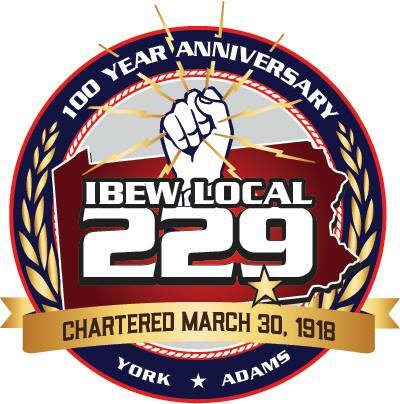 PLEASE NOTE : YOU MUST BE LOGGED IN AND APPROVED AS A CURRENT MEMBER TO VIEW THIS SECTION: IBEW 229 Members Are Encouraged to Familiarize themselves with the resources in this section by clicking the links below. Please log in to view this content. If you do not have an account on this site, please create an account. If you've forgotten your password, please request a new password.Please let us know if there is anything that you would like to see added to this section, or if there is any way at all in which may assist you.